Two of the games I ordered in the GMT sale arrived today. The method of shipping was by surface mail as this was the much cheaper shipping option plus I was in no rush for these games, so I was expecting 4- 6 week wait. They arrived in 8 days! I was so impressed with that! The GMT 50% sale - anyone tempted? So, has anyone taken the plunge (or planning to) and ordered any instock games from GMT during their 50% sale? If so, what have you ordered or plan to order? I bought Fading Glory and No Retreat North Africa. Not much else really caught my eye that was in stock. 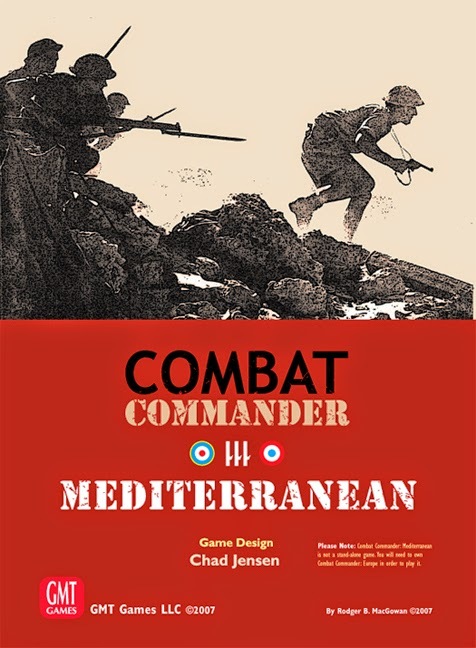 Osprey Publishing is asking for suggestions for their Men at Arms titles, asking what they should re-visit. Some of the titles were published ages ago and may benefit from updates, re-writes and expansion.